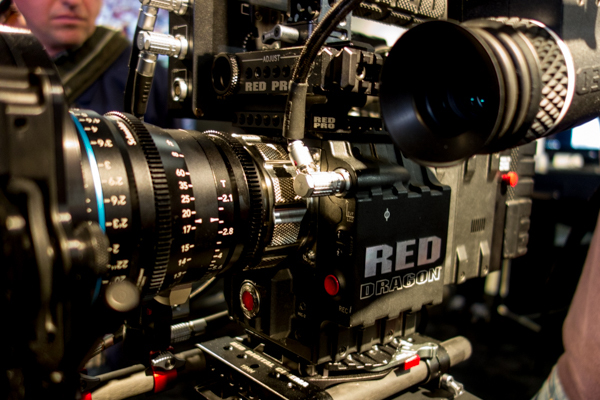 Having a chance to catch up with the guys was great, they were there working for Manfrotto and dragged me along with them to the RED camera stand which seem like a good idea at the time…. This entry is filed under D.I.Y, Internet life, Photo trip, Photographers, Portrait Session, Review and tagged 645Z, 7d mkII, Anton, Ben, Camera, Canon, Capture, Cornijn, Dragon, Enjoy, Express, Fredericson, Gerst, Krolop, Leica, Madjderey, Manfrotto, Martin, Nikon, One, Pentax, Phase One, Photokina, red, Sony, Teymur, your. This may be the last batch of scans for a while, as the rest of the glass negatives are either highly over or under exposed. The standard software that comes with my scanner isn’t the best. It looks like i will probably have to invest in Silverfast or some thing similar. Recently we were at “my Wife’s, Uncle’s, Partner’s birthday”. During dinner she remarked “Scott I have something for you”…. My ears picked up and was curious as to what she had. 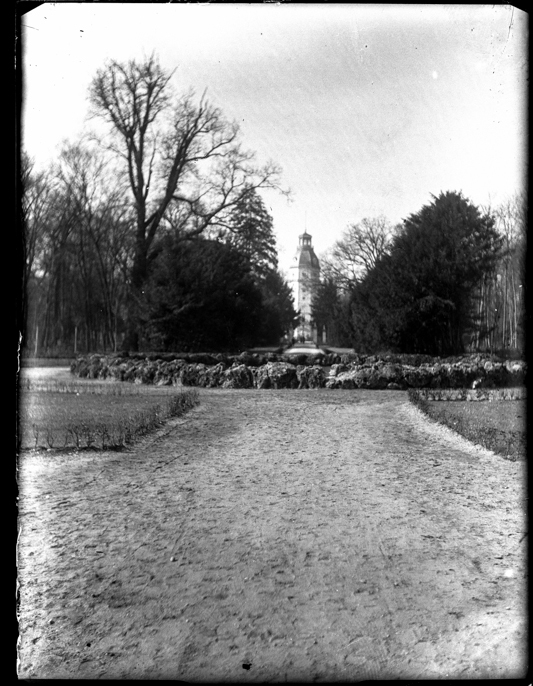 It turns out she was cleaning out her cupboards and found a box of 100 old glass negatives of Karlsruhe (the city in Germany where we live). The photos were taken by her long dead husbands farther. i.e my Wife’s, Uncle’s, Partner’s, ex- Farther in-law. Yousuf or Josuf (his given Armenian name was Hovsep) Karsh was born in Mardin, a city in the eastern Ottoman Empire (present Turkey). He grew up during the Armenian Genocide where he wrote, “I saw relatives massacred; my sister died of starvation as we were driven from village to village.” At the age of 16, his parents sent Yousuf to live with his uncle George Nakash, a photographer in Sherbrooke, Quebec, Canada. Karsh briefly attended school there and assisted in his uncle’s studio. 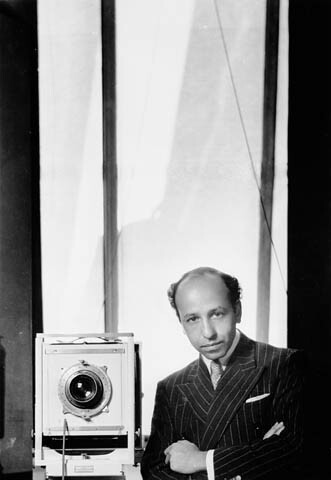 Nakash saw great potential in his nephew and in 1928 arranged for Karsh to apprentice with portrait photographer John Garo in Boston, Massachusetts, United States. His brother, Malak Karsh, was also a photographer famous for the image of logs floating down the river on the Canadian one dollar bill. Russell A. Kirsch (born 1929) led a team of colleagues which, between 1947 and 1950, created America’s first internally programmable computer, the Standards Eastern Automatic Computer (SEAC). By 1957 Kirsch and his team had invented a scanner which, using the computing power of SEAC, converted photographs to digital images. This breakthrough created the basis for satellite imaging, CAT scans, bar codes, and desktop publishing. 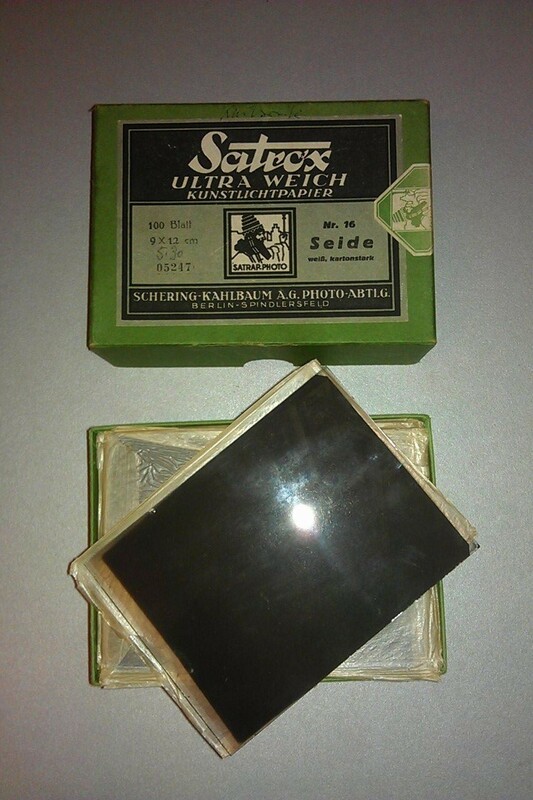 The first image ever scanned on this machine was a 5 cm square photograph of Kirsch’s then-three-month-old son, Walden. The black and white image had a resolution of 176 pixels on a side. Technically, this is the very first digital photograph – all these years later, digital cameras are only just beginning to have the full capabilities of film cameras. This entry is filed under Photographers, Review and tagged Digital, first, photograph, scanner. This entry is filed under Photographers, Review and tagged Birth, Collection, der, Die, Engelhorn, first ever photograph, Fotografie, Geburtsstunde, Gernsheim, Harry, histors, Joseph, Joseph Nicéphore Niépce 1826, landscape, Mannheim, Museen, Nicéphore, Niépce, of, photograph, Photography, Ransom, Reiss, The. Julia Margaret Cameron (June 1815 – January 1879) was a British photographer. She became known for her portraits of celebrities of the time, and for photographs with Arthurian and other legendary themes. Her photographic career was short, spanning eleven years of her life (1864–1875). She took up photography at the relatively late age of 48, when she was given a camera as a present.Although her style was not widely appreciated in her own day, her work has had an impact on modern photographers, especially her closely cropped portraits. Julia Margaret Cameron was widely regarded as the ugly duckling of her family. Born in India into a clan of famously beautiful women, the daughter of a British officer of the East India Company, Julia was always considered plain and uninteresting. This entry is filed under Photographers and tagged Alfred, Cameron, Charles, Darwin, Julia, Lord, Margaret, Tennyson, Virginia, Woolf. Berenice Abbott (July, 1898 – December, 1991), was an American photographer born in Springfield, Ohio. Best known for her black-and-white photography of New York City architecture and urban design of the 1930s.Throughout her career, Abbott’s photography was very much a display of the rise in development in technology and society. Her works documented and praised the New York landscape. This was all guided by her belief that a modern day invention such as the camera deserved to document the early 20th century. Clarence Sinclair Bull (1896-1979) was born in Michigan but spent most of his life in Hollywood. He was head of the MGM stills department for over forty years and he took over 4,000 photographs of Greta Garbo from 1929 until the end of her career in 1941. He was Garbo’s favourite photographer (she had clashed with George Hurrell and did not care for his manic personality) and as her power at the studio grew, she eventually requested that only Bull photograph her. He was hired by movie mogul Sam Goldwyn in 1920 to photograph publicity stills of the studio’s stars. Four years later, when Metro-Goldwyn-Mayer was founded, Bull was appointed as the head of their stills department where he remained throughout his career. During that time he took portraits of the most celebrated Hollywood film stars, however, he is particularly known for his photographs for Garbo who was almost exclusively photographed by Bull from 1926 to 1941. This entry is filed under Photographers and tagged Bull, Clarence, Garbo, Goldwyn, Mayer, Metro, MGM, Sam Goldwyn, Sinclair. Alfred Stieglitz (January 1864 – July, 1946) was an American photographer and modern art promote. He was also instrumental in founding the Photo-Secession who was instrumental over his fifty-year career in making photography an accepted art form.he wanted to take photography away from what e called “Commercial Trash” and a new form need to be developed to separate it from “Artless amateur photography”. This entry is filed under Internet life, Photographers and tagged Alfred Stieglitz, F. Holland Day.